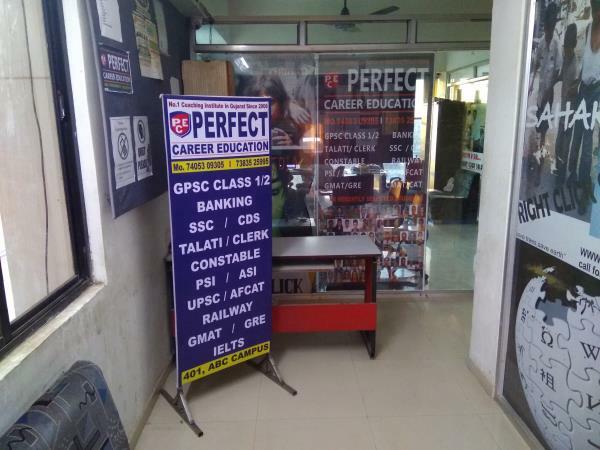 31 December 2018 Latest Current Affairs for GPSC UPSC PSI PI TALATI CLERK For daily update of Latest current affairs follow us on Youtube / Telegram / Instagram / Facebook Telegram https://t.me/perfectupscgpsc Youtube https://www.youtube.com/channel/UCmbfL9-tjibqv5-OBPzp4gA Facebook https://www.facebook.com/perfectcareereducation Instagram https://www.instagram.com/perfect_career_education Perfect career education is the awarded institute for competitive examination since 2006. 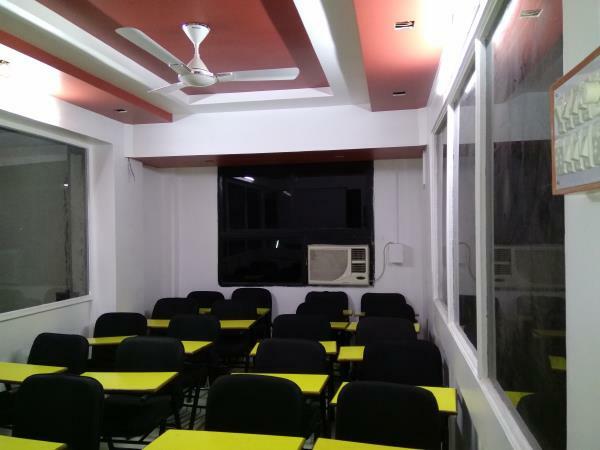 This institute provides the best coaching for all competitive examination like GPSC class 1/2, Talati, DY SO, Mamalatdar, PSI, ASI, Constable, Sachivalay, Binsachivaly, TET, TAT, Bank clerk, bank po, railway, ssc, staff selection commission, gmat, ielts, spoken english, Htat, and many other state and central government competitive exams in Gujarat since 2006. 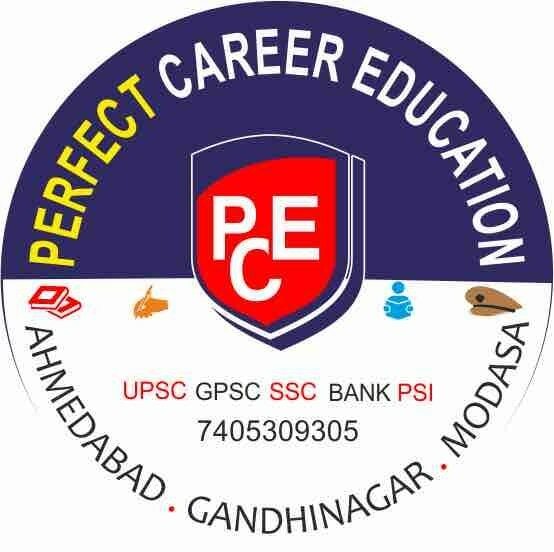 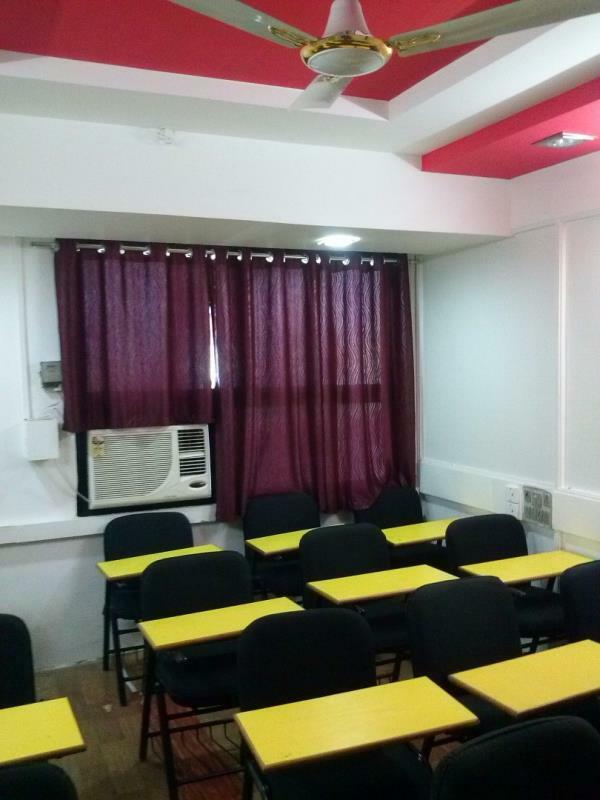 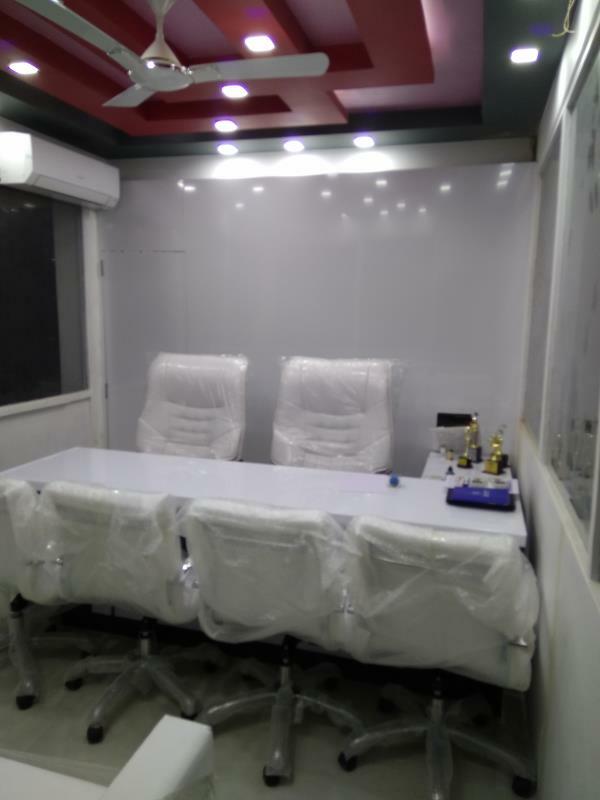 Best coaching class for Gpsc exam in Ahmedabad Gandhingar Gujarat is Perfect career education. 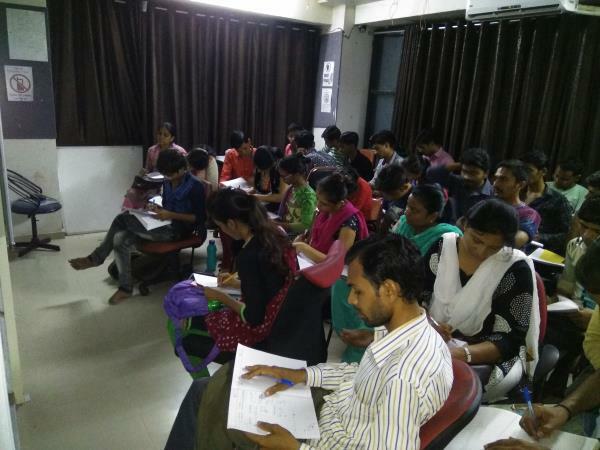 Syllabus for GPSC examination is properly covered by expert faculties in given time period. 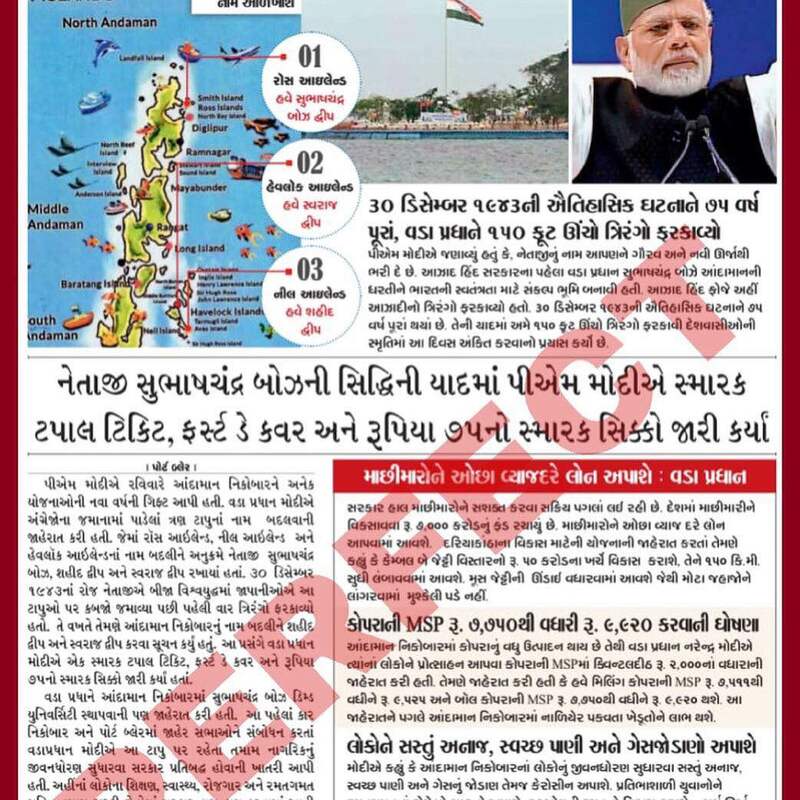 Daily current affairs material in Gujarati is covered in classroom. 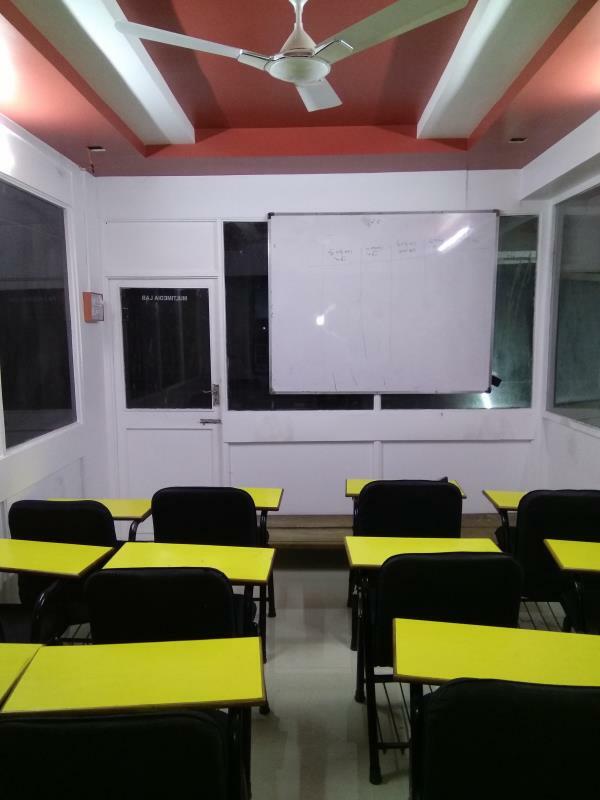 Special lecture for Gujarati and English grammar is provided regularly. 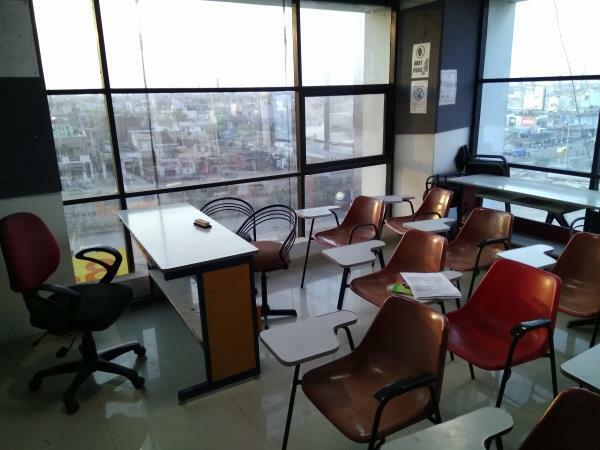 Daily mock test and regular test. 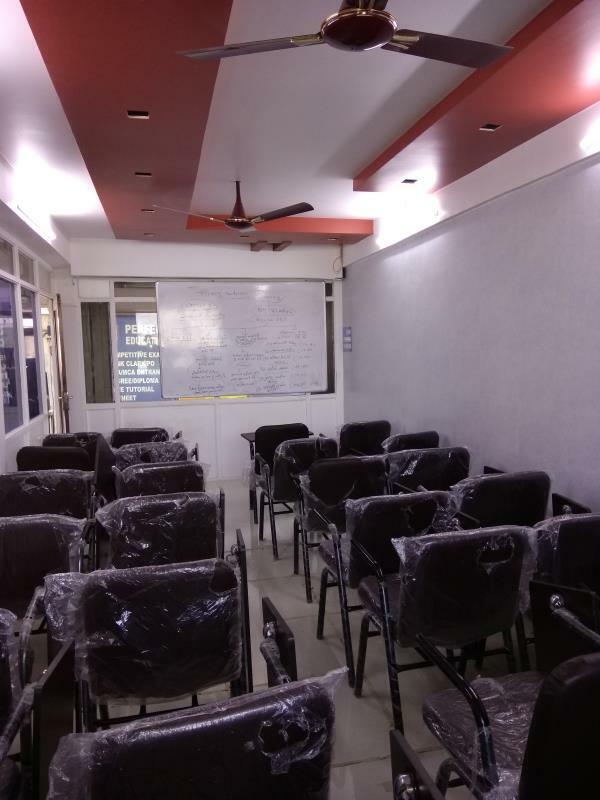 Previous years exam papers are solved in classroom. 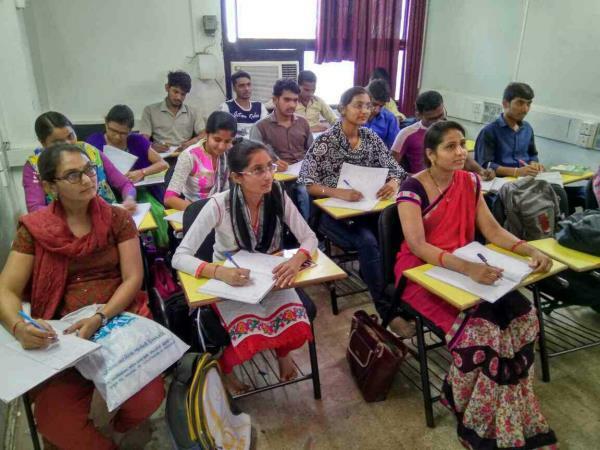 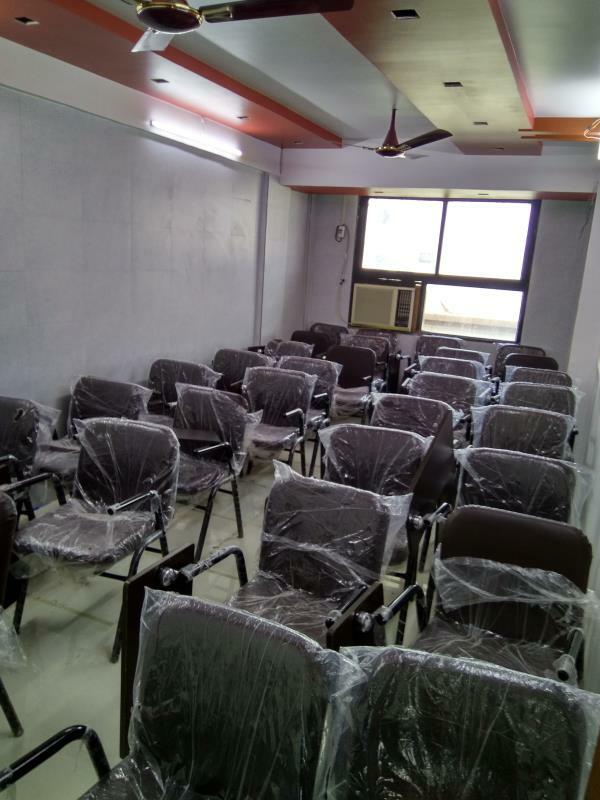 Exam pattern and exam syllabus for TALATI exam is as follow click on this link for more detail http://www.perfectcareereducation.com/ best coaching class in ahmedabad top coaching institute in gujarat top most coaching center in ahmedabad best GPSC coaching class best Talati exam coaching class top PSI and Constable exam class in Gandhinagar Gujarat. 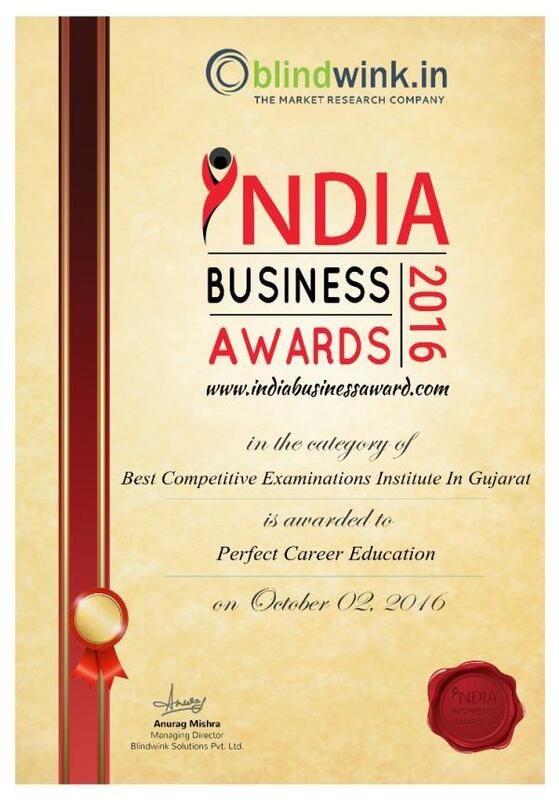 #NDA coaching in Ahmedabad Gujarat is provided by Award winning institute Perfect Career Education. 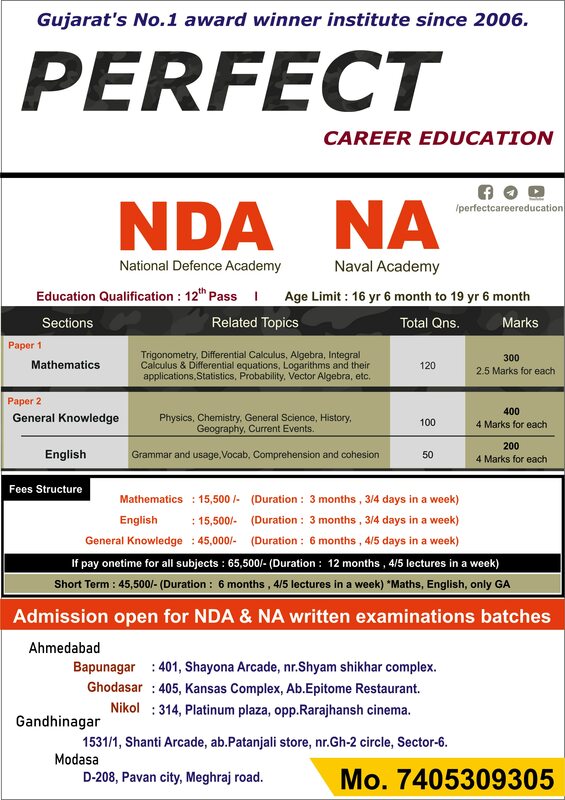 #NDA and NA exams are conducted in the month of April and September. # 11th and 12th Standard students can apply for National defence academy and Naval academy. 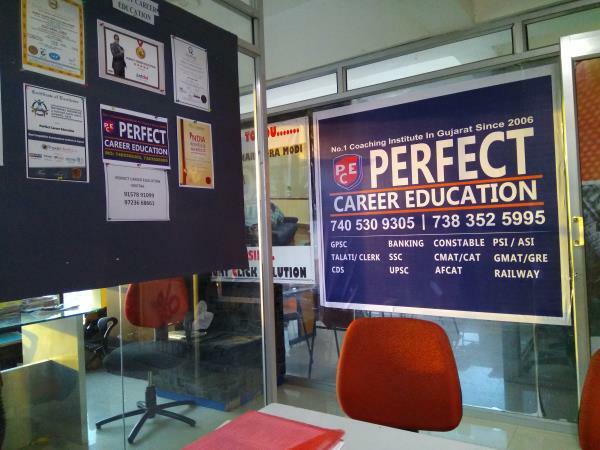 #Perfect Career Education provided best coaching for NDA exams as well as Navy exams. 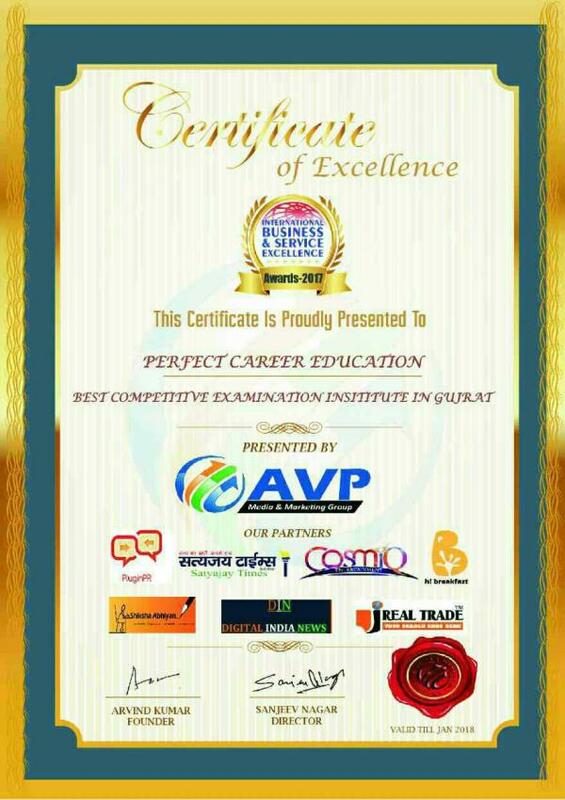 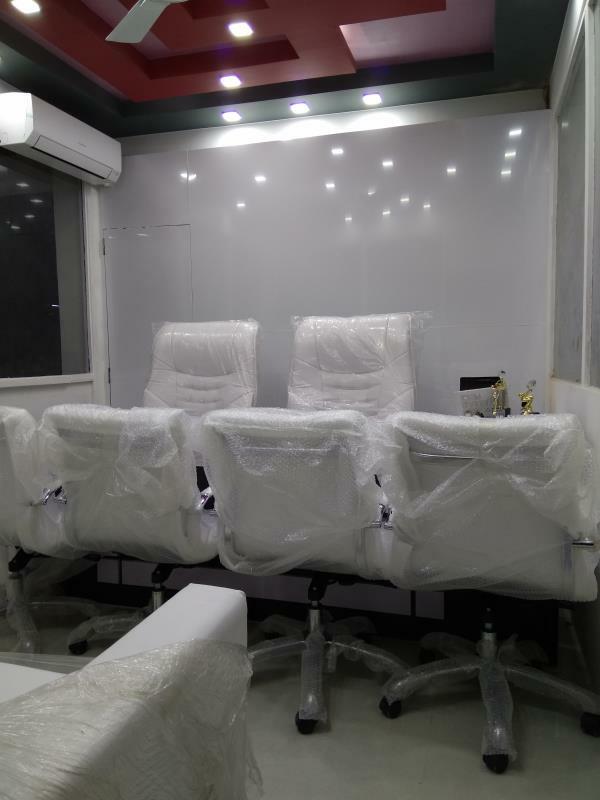 #for more information visit our nearest centre in Ahmedabad and Gandhinagar.